Do you question or doubt its effectiveness for Financial Advisors? Or do you believe it’s only viable and affordable for large firms with huge marketing budgets? Well, this case study is for you. Below you’ll see how a financial advisor boosted its number of new client leads by over 1000% in less than a month. Many service firms we meet such as Financial Advisors, dentists, CPAs don’t get a warm and fuzzy about online marketing when they hear about it. Frankly, they’re downright skeptical. And we think that’s totally fair, given how many false promises and underwhelming results many people encounter when they test the waters of online marketing. But the fact remains – the vast majority of these professionals have never been trained effectively on how to market their services successfully. While that strategy may have worked for Kevin Costner in Field of Dreams, it’s a poor approach to marketing, and will bring dismal results. Those smart professionals who have gotten a taste of what a proper, proven online marketing strategy can do for their firm’s results, now can’t imagine running their practices without it. As you can see, this client previously dumped $5000 on Google Advertising with another marketing agency and got literally nothing in return. Zero. Wouldn’t these negative results make you skeptical about trying digital marketing again? Our first objective was to re-define and zero in on the client’s target market, focusing first and foremost on the most profitable service they provide. This is a very common mistake among most professional services firms. They spread their marketing efforts too thin, trying to be everything to everybody. And that’s a recipe for failure when it comes to a successful marketing strategy, especially if you want big ROI. You see, from a marketing standpoint, it doesn’t make sense to focus on all of your practice areas at once. At least until you know which strategy will work successfully. In other words, you’ve got to determine which keywords and advertising channels will consistently bring in your most valuable paying clients. After all, successful marketing must be based on constant, thorough testing. When done correctly, it’s a science. Was it time to pop the champagne and start celebrating, shouting “Viva La Local Marketing Stars” from the rooftops? 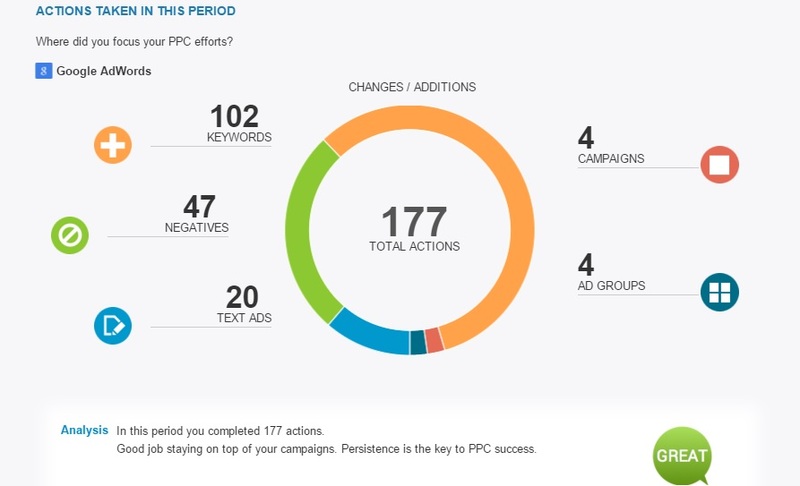 You see, our best work and biggest results come over time, as we continue to test and optimize your campaign, gaining key data points and insights along the way. Still, as you can imagine, our client was still over the moon with the initial results. Leads converted to paying clients: 3 new clients. In simple terms, this Financial Advisor’s cost per lead went from $555 down to $26. Yes you read that correctly, a 95.3% decrease in cost per lead. Not only were we able to get new client leads to fill out the online forms requesting a consultation, we also generated a substantial boost in the number of qualified phone calls that netted this Financial Advisor 3 new clients so far. Now we know exactly what works for our client, and it’s simply a matter of replicating this strategy for the other areas of their practice. Our client now has a proven system that produces reliable and repeatable results. This Financial Advisor’s belief in online marketing is restored and they are poised to make 2016 their more profitable year. Thanks to a working and proven marketing system, they can rely on a steady stream of highly qualified clients, on demand. At Local Marketing Stars, we only accept 3-4 new clients per month to help achieve exponential growth in both new leads and revenue with our proven, data-driven online marketing system. If you are a Financial Advisor, professional or entrepreneur ready to boost your amount of highly qualified leads and new clients, let’s have a chat. Contact us , or call us at (866) 669-7128 and tell us a bit about your company. We love meeting awesome new people, and want to be a partner in your success. And if we can’t help you, we’ll do our best to put you in touch with the people who can! 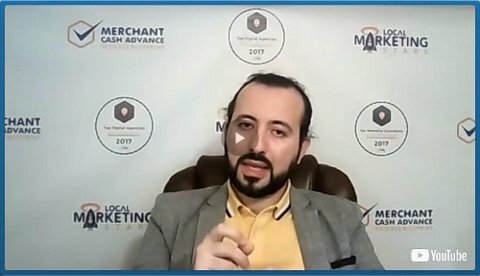 As the President of LMS, he is responsible from developing strategies and systems to help clients get massive results and make money. 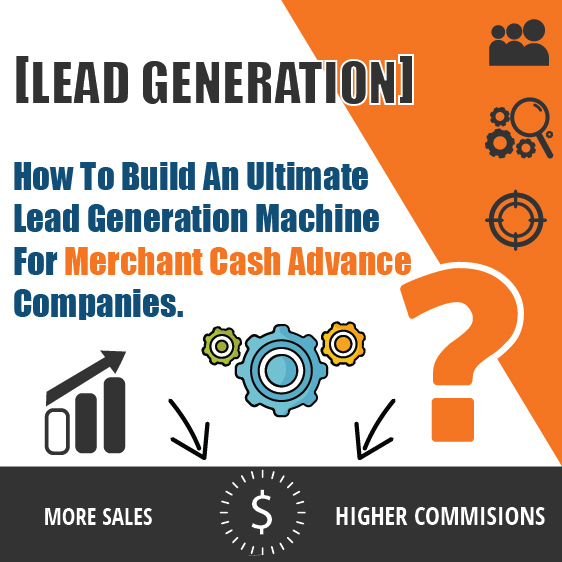 Are you building your Merchant Cash Advance business as an asset or a liability? 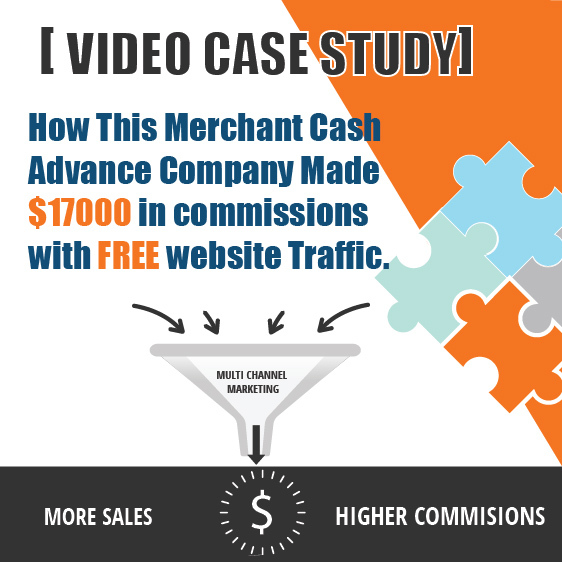 [Video Case Study] How This Merchant Cash Advance Company Made $17000 in commissions with free website Traffic. 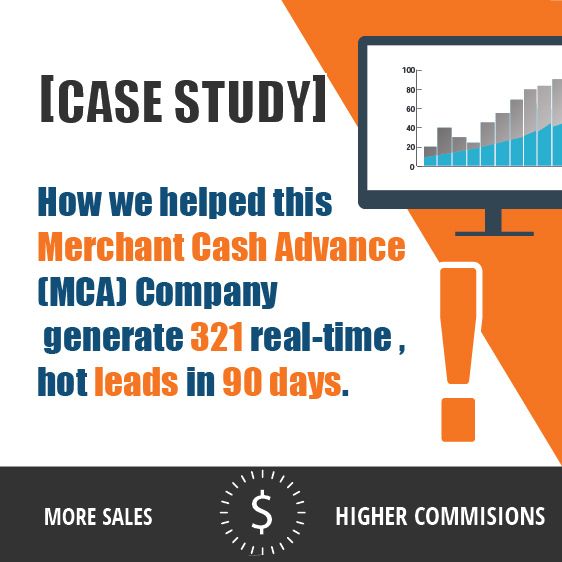 [Case Study] How we helped this Merchant Cash Advance (MCA) Company generate 321 real-time , hot leads in 90 days. 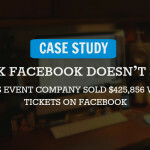 [CASE STUDY] HOW WE SOLD $425,856 WORTH OF TICKETS FOR A COMEDY SHOW THROUGH FACEBOOK MARKETING.